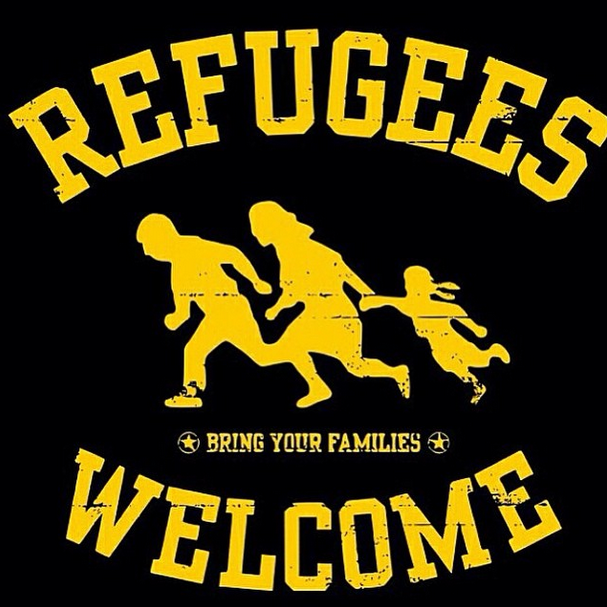 (September 5) Refugees Welcome! Open the Borders! In the context of the deaths of Alan Kurdi, 3, his brother Ghalib, 5, and mother Rehanna, Solidarity Across Borders is calling for a gathering in downtown Montreal to denounce the Canadian government and their complicit role in the deaths of refugees and migrants.